The lawyers of Shore, McKinley & Conger, LLP are here to help the people of Stockton in their time of legal need. We know that personal injury lawsuits can be complicated and time-consuming affairs, which is why we want to offer compassionate and strong legal help to those who have been harmed as a result of someone else's negligence. 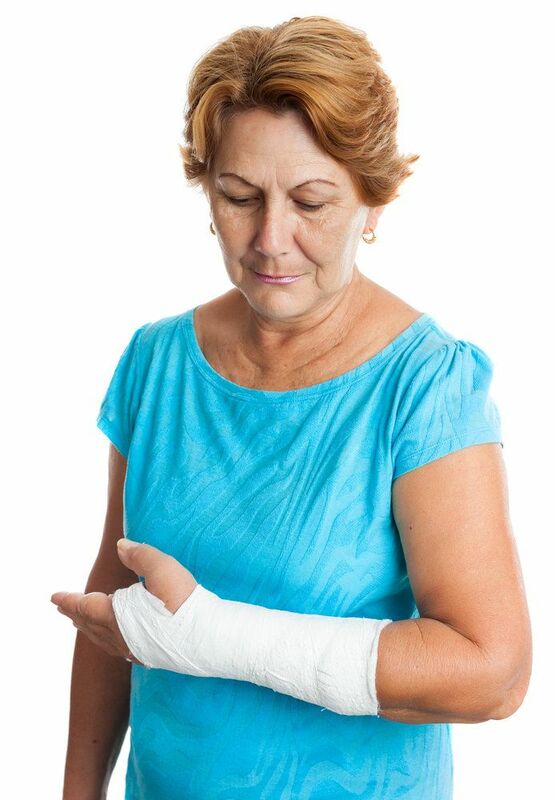 Burn injuries tend to be quite serious, and require more than just emergency medical care. Let's look at the causes and types of burn injuries to explain why these kinds of incidents have to be treated with the utmost seriousness. Flames and Fires – The most well-known cause of burn injuries, open flames and fires can cause serious harm, especially in building fires or even grease fires while cooking at home. Heated Solid Objects – Whether it's the coils of a stove, an iron used to press a shirt, or an extremely hot steam pipe, a solid object that is extremely hot can seriously injury people. Scalding Liquids – Boiling water, hot coffee, and other kinds of heated liquids can lead to serious harm, which is why car must be taken when handling or imbibing such liquids. Steam – While steam cools rather quickly, direct exposure to steam as it escapes an exit point such as a pipe can potentially result in burns. Chemicals – Some chemicals and solvents can burn the skin on contact. This doesn't just apply to industrial chemicals, but even household cleaning items. Electricity – Electrocution can be quite painful, and in a number of cases a serious electrical injury can result in serious burns. Radiation – Radiation exposure in significant doses will result in serious burns to any exposed parts of the body. You may be familiar with the different degrees of burns. Here's a definition of each of these kinds of burn injuries and the kinds of harm they can do. First-Degree Burns – First-degree burns refer to burns that affect the topmost layer of your skin (the epidermis). These are the least serious kinds of burns, typically causing redness of the skin. Second-Degree Burns – Also referred to as partial-thickness burns, second-degree burns affect the epidermis as well as the underlying layer of the skin known as the dermis. These kinds of injuries cause reddening, blistering, and swelling of the affected skin. Third-Degree Burns – The most serious kind of burn injury. Also known as full thickness burns, third-degree burns penetrate the layers of the skin and also affect deeper tissues, such as the muscles, nerves, and bone. These burns result in severe charring of the skin and affected tissues. The medical treatment required to address a burn injury may be extensive, particularly if the burn affects a large portion of the body. In addition to emergency medical care, skin grafting will be necessary to restore the appearance of the affected skin. Multiple graft surgeries and reconstructive procedures may be required. Sometimes physical rehabilitation is also necessary, particularly if the muscle tissue and nerves were damaged as part of the burn injury. Years and years of medical treatment may be required for extensive burns. The cost of this treatment is not insignificant. Given the financial burden and potential for long-term medical treatment, it's important to hold negligent parties accountable for the accidents they cause. By working with a skilled attorney, you will receive the necessary legal counsel to seek damages that cover medical expenses and the pain and suffering you have endured. While your attorney works on filings and the legalese of the paperwork, you and your loved ones can put your energies into recovery and moving forward. To learn more about your legal rights and options and to receive expert counsel during the legal process, be sure to contact our team of personal injury attorneys today. The lawyers of Shore, McKinley & Conger, LLP are here to help you.